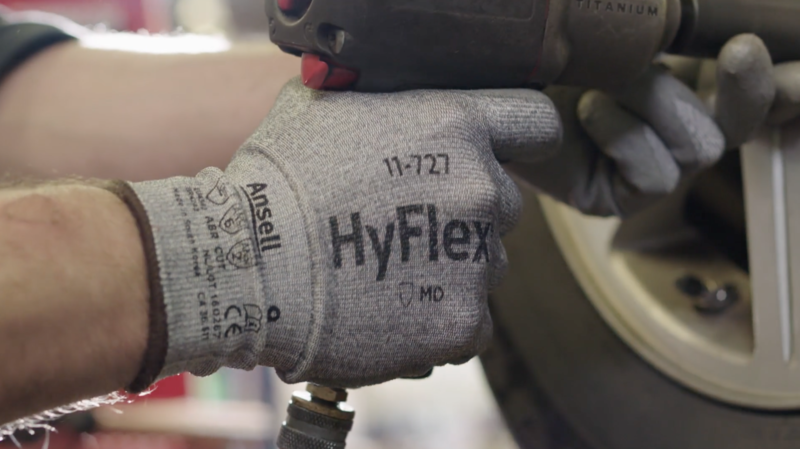 Ansell was launching a new line of automotive gloves, and they were making the announcement at the world's largest automotive tradeshow, SEMA. 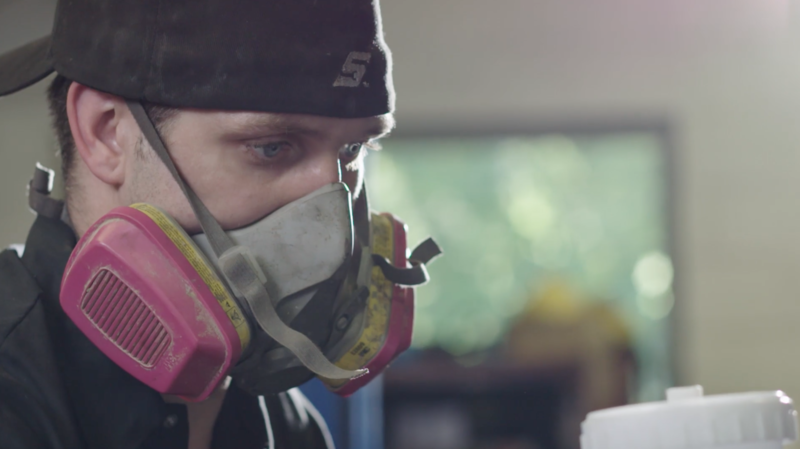 They wanted something high-energy, a non-traditional product video—and their budget was tight. CSI called in a favor to our friends at Automotive Magic in Kenvil, NJ. 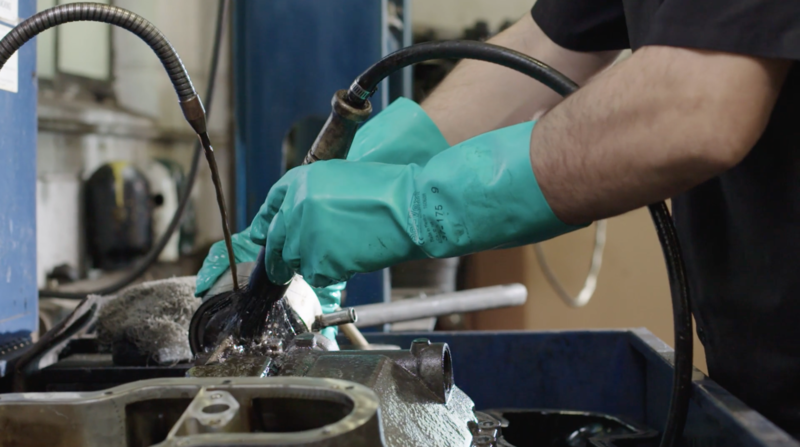 We brought boxes of Ansell's new automotive gloves, strapped them onto the mechanics' hands, and filmed them at work for a full day. 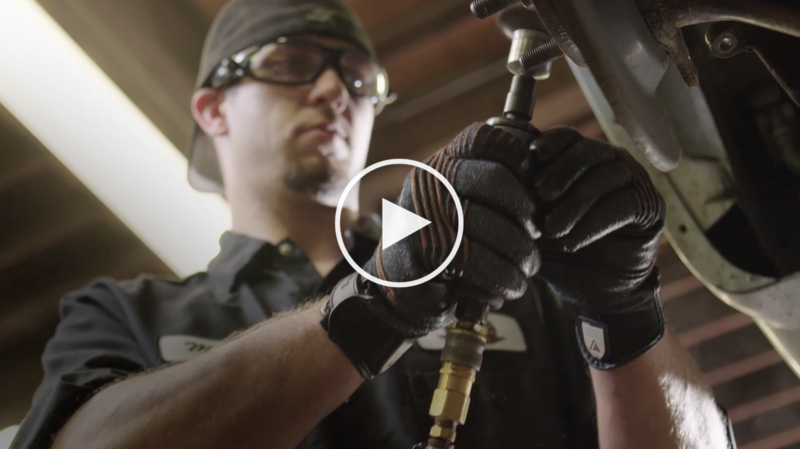 The video was completely authentic, showing the product in use by the exact people who the gloves are marketed to. 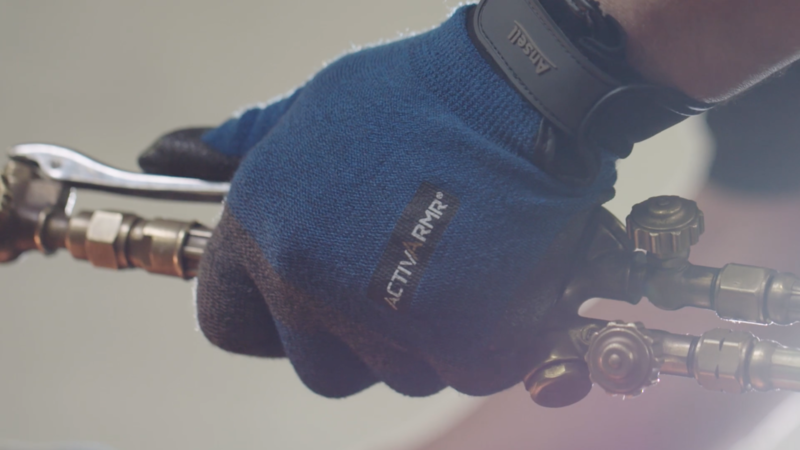 We laid in some motion graphics and unscripted, off-the-cuff sound bytes to drive home the main point: These gloves are dominant!